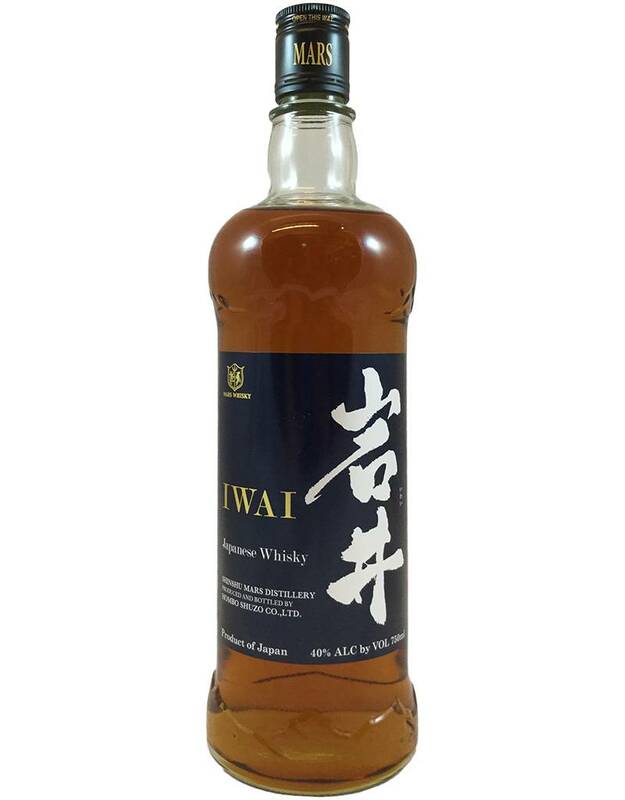 From Japan's Mars distillery, Iwai is named for Kiichiro Iwai, who was the mentor of Yamazaki's blender. This is a corn-based blend plus malt, aged in ex-bourbon barrels. Light caramel corn notes, apricot, peach. Pure and straightforward, no peat flavors. 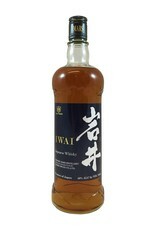 A solid cocktail whisky.